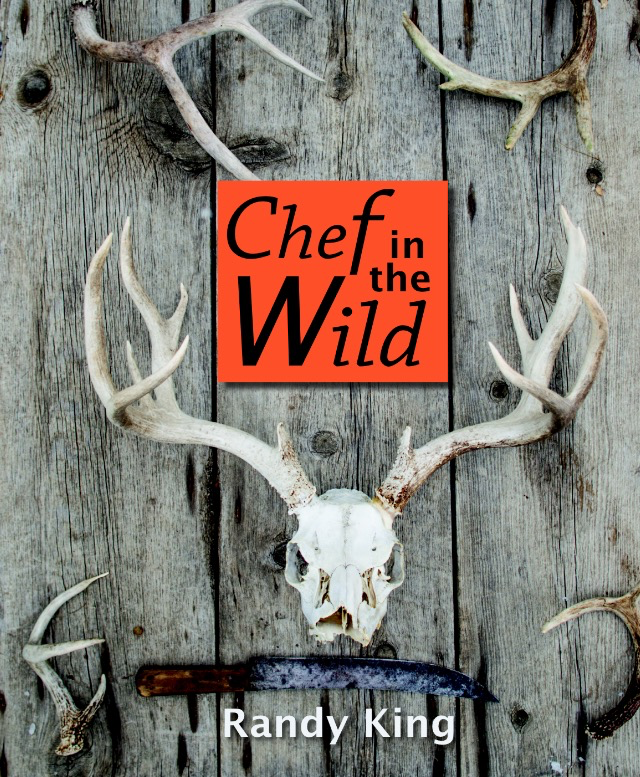 Below is the cover for my book – Chef in the Wild. Happy dance! Looks great Randy. Is it out now? Not yet. It will be out in May. I’ll be looking for it.